A tiny garden set in posh London, Chelsea Physic Gardens has popped up on my radar every now and again but I just kept forgetting to go. 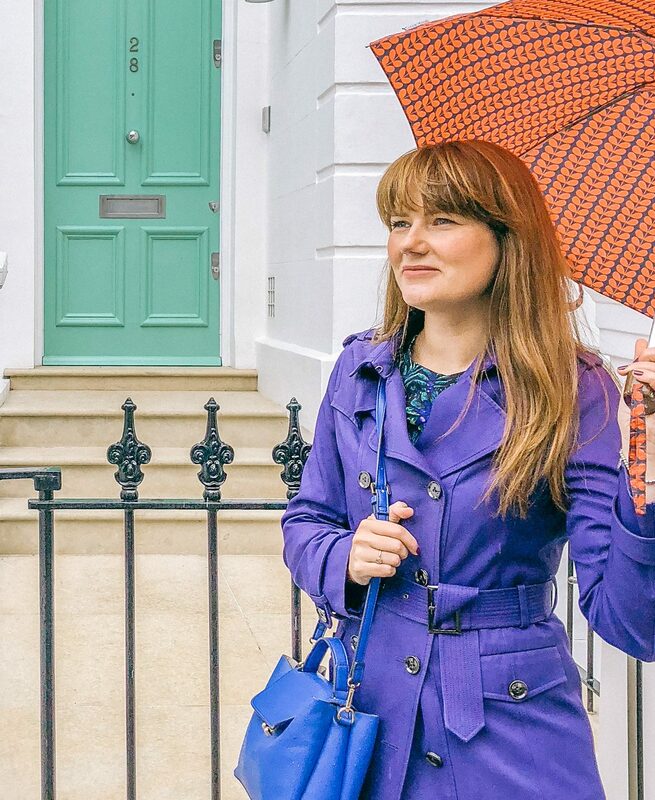 A 15 minute walk from Sloane Square this quiet oasis embraces you with a warm hug and encourages you to stay all day. Set on 4 acres, the gardens were established in 1673 for Apothecaries to grow exotic and unusual plants to make into medicines. 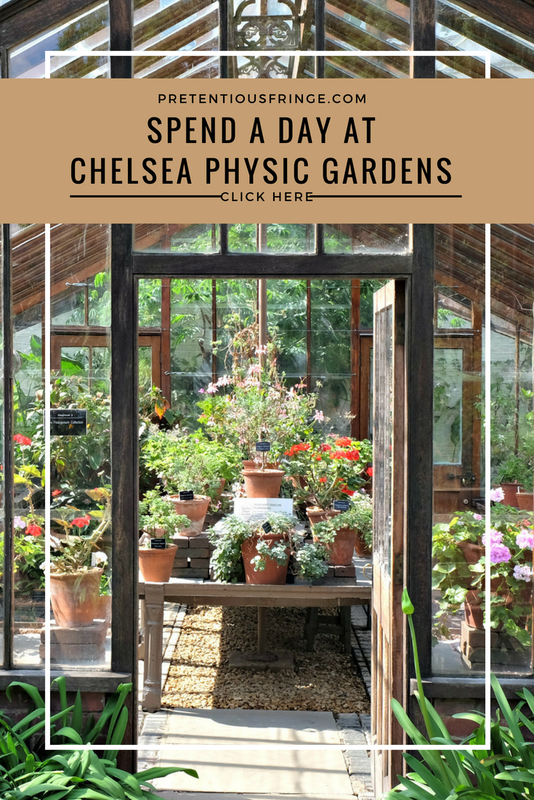 Known as the 2nd oldest botanical gardens, Chelsea Physic Gardens is still visited today by chemist and medical scholars for study and research. I visited on a warm Saturday when the gardens were in full swing, families eating in the café, couples lounging on the lawn reading newspapers and children racing grandparents along footpaths. Despite being located along the Thames and a particularly busy London road the 5,000 plants absorb the hectic city and allow you to relax. A Friend of the Garden ticket is available offering year round entry for you and a plus one and many residents nearby use the gardens as their local park. Every day volunteers offer to guide you through the gardens picking out their favourite spots and interesting facts. The fancy gates are only opened for the Queen. Major gardens in London are always located near the river for the water source. Gardens are created to attract bees, recreate English woodland and there is a pond that fills with newts and toads. It is worth taking the time to learn about the gardens and ask the volunteers to help identify any plants you are interested in. Tucked away in a corner is the Education Centre which is used by local schools to teach their children on plant growth and where food comes from. Geniusly, the gardens have found a unique way of helping children connect. Taking the containers our food comes in, a packet of tea, and planting a tea plant in it or a cereal box with corn growing out of it!